Ernakulam Social Service Society, the official organization for social action, of the Archdiocese of Verapoly is the brain child of the first Indian to become Archbishop of Verapoly, Most. Rev. Dr.Joseph Attipetty and Fr. Jerome Payapilly OCD. 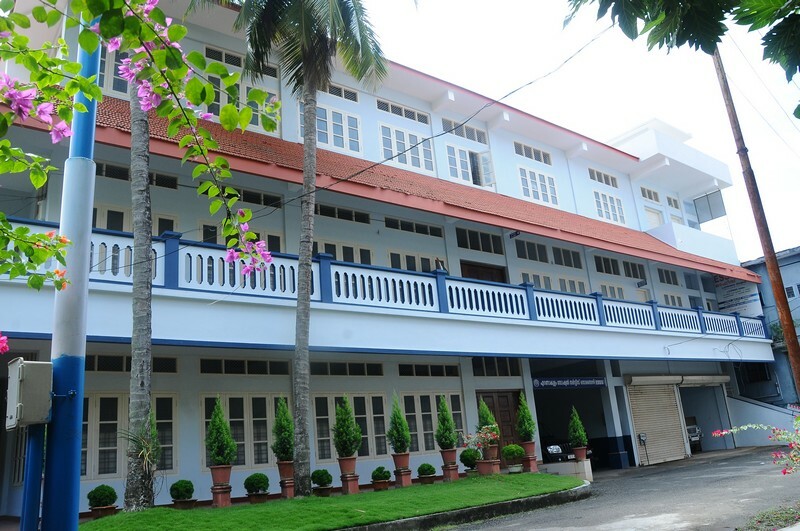 Founded on August 28, 1962, Ernakulam Social Service Society grew year by year under the patronage of gifted archbishops and directors with dedication and commitment. In this journey ESSS has taken sides with the poor and the marginalized people to end poverty and social injustice. Our focus is on the rights of the most marginalized communities: rural and urban poor, women, children, aged, fisher folk, differently abled, migrant and unorganized workers. These groups face an acute lack of access to and control over resources, services, and institutions. ESSS practices a rights-based approach to development, helping people to claim their rights, which may be constitutional, moral or legal entitlements.